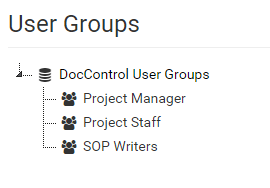 Project Staff– these users will be able to view and download specified files from your project. We will also assign them reviews to complete. Once you have created these user groups you are able to add users to them. 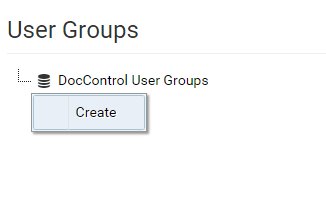 You can substitute a user group in place of an individual user when assigning access privileges or approvers.